The implementation of the fourth phase of Meghalaya Health Insurance Scheme (MHIS) in convergence with the Ayushman Bharat – Pradhan Mantri Jan Arogya Yojana (AB-PMJAY) will begin in the State from Friday. 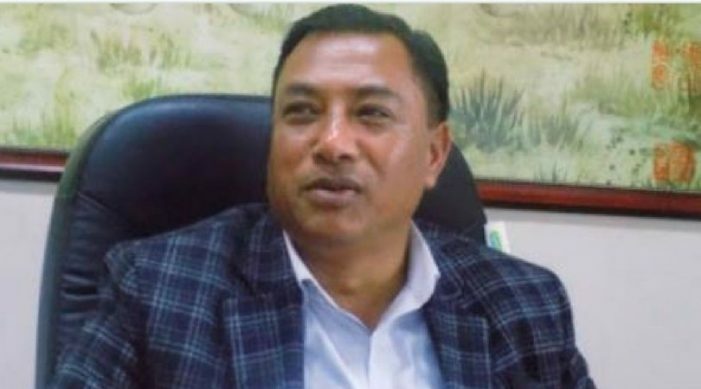 Meghalaya health minister A.L. Hek made this announcement on Thursday.. The minister also announced that the free drugs policy will be implemented from the next financial year in order to provide adequate medicines in government hospitals. A budget of around Rs 100 crore has been earmarked for implementing the health insurance scheme. Those who have not registered to avail the scheme would get themselves enrolled automatically if they admit for treatment at empanelled hospitals from February 1 onwards. There are 151 government hospitals including community health centres and primary health centres besides 16 private hospitals being empanelled for the implementation of the health insurance scheme which covers Rs 5 lakh per family per year. The registration drive under the scheme is in progress and registration teams will go to different locations in each block to conduct the registration. Each member of a family covered under the scheme would be issued individual smart cards. The health scheme would cover 8 lakh households in the state. The number of beneficiaries from poor families in the state is 3.41 lakh households, under the category of lowest income group in the state according to the Socio Economic and Caste Census 2011. On free drugs policy, Hek said that under this policy, a list of 72 items of essential medicines will be made available, adding that if patients admitted in MHIS-empanelled hospitals have to buy medicines from outside, the government would reimburse them under the health scheme. According to Hek, the government has sanctioned a budget of Rs 100 crore for implementing the free drugs policy, and shortage of medicines will not happen once the policy is implemented.